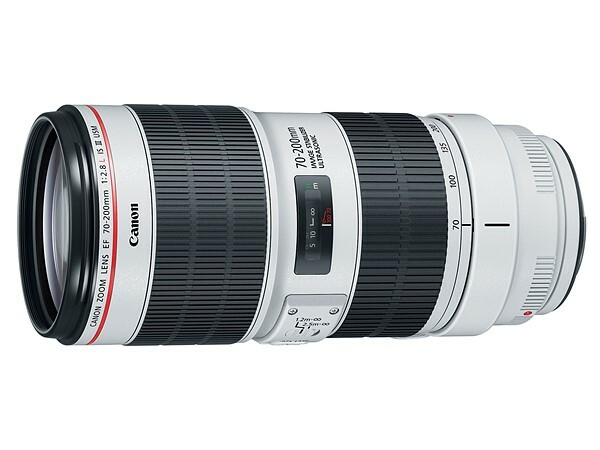 Today, Canon has announced two new versions of its popular telezoom lenses, the Canon EF 70-200mm F2.8L IS III USM and the Canon EF 70-200mm F4L IS II USM. 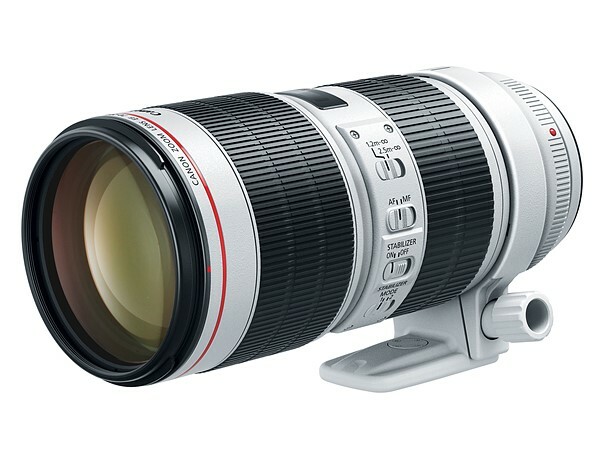 The EF 70-200 F2.8L IS III USM is a modest refresh of version II, the new lens features the same 23 elements in 19 group optical design and 3.5 stop Image Stabilization system as its predecessor but adds Air Sphere Coating and fluorine coating on front and rear elements for ease of cleaning. The body of the lens is also much whiter. 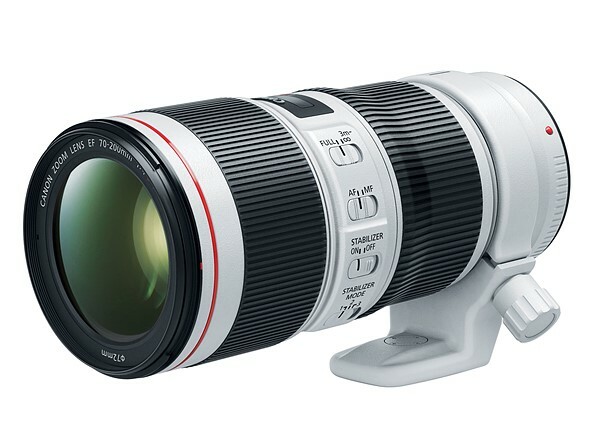 The EF 70-200mm F4L IS II USM features numerous improvements over its predecessor, including five stops of stabilization – up from three in the older lens. The updated 70-200mm F4's stabilization system is quieter, and now features three modes, designed specifically for shooting still and moving subjects. The F4L weighs in at 780g and is 40g heavier than its predecessor. Optical construction comprises 20 elements in 15 groups, and the inclusion of Canon's Super Spectra Coating should help minimize ghosts and flare. 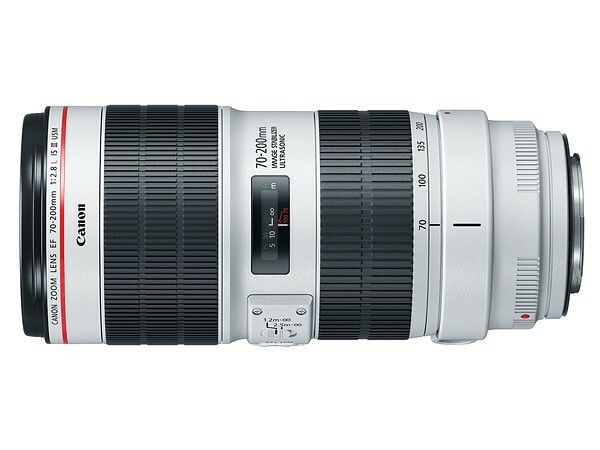 The Canon EF 70-200mm F2.8L IS III USM will be available in August for $2,099 while the Canon EF 70-200mm F4L IS II USM will be available later this month for $1299. For additional information regarding the lenses improved performance over predecessors please visit, https://www.youtube.com/watch?v=OFTBw7-8gdk&feature=youtu.be.